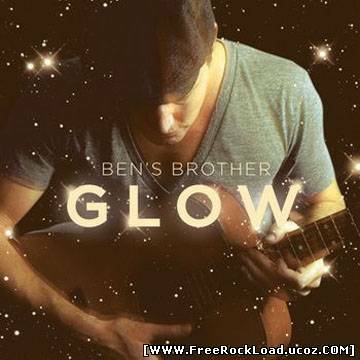 Ben’s Brother – Glow (EP) 0 CommentsPosts by: Merlin IN 17:12 (11.08.2010) in Genre: Alternative. 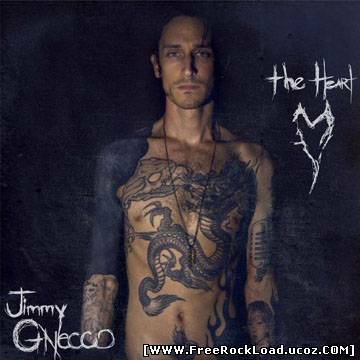 Jimmy Gnecco – The Heart 12 CommentsPosts by: Merlin IN 13:11 (08.08.2010) in Genre: Acoustic. 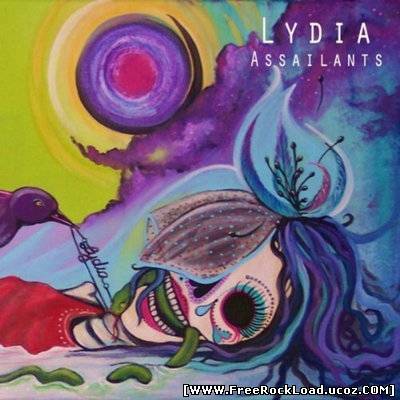 Lydia – Assailants 14 CommentsPosts by: Merlin IN 11:40 (08.08.2010) in Genre: Indie rock. 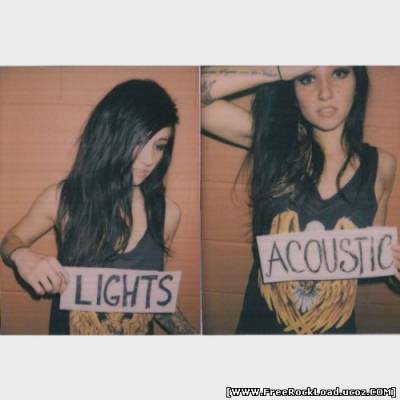 Lights – Acoustic (EP) 92 CommentsPosts by: Merlin IN 11:24 (08.08.2010) in Genre: Acoustic.